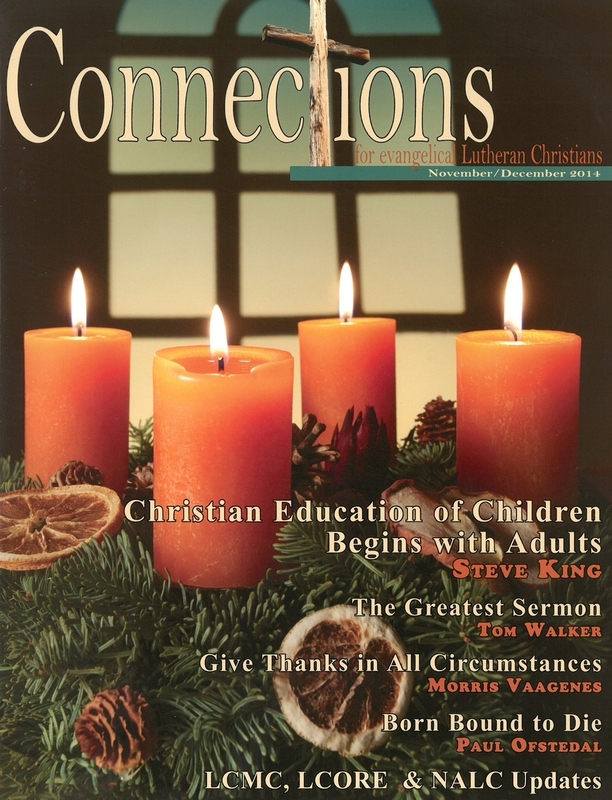 The theme for this issue is Evangelism, and what better way to start off the New Year than by turning our attention to spreading God's Word! 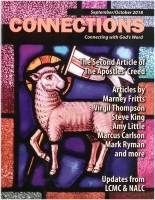 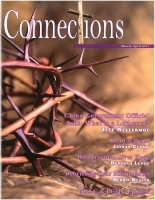 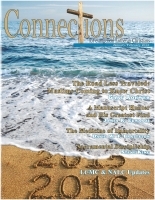 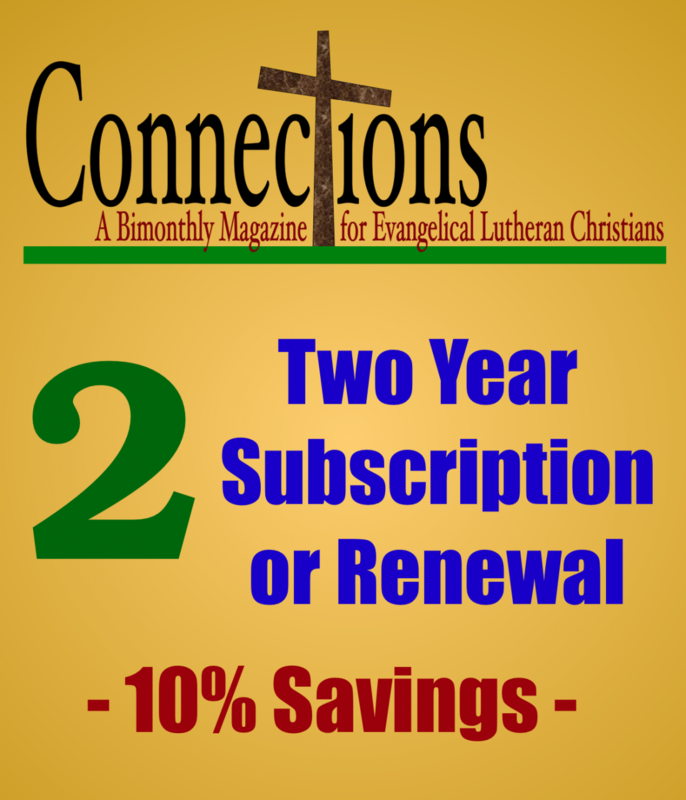 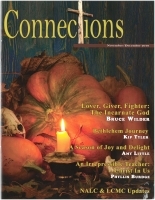 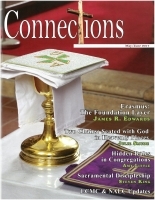 The Institute of Lutheran Theology (ILT) helped find authors for this issue. 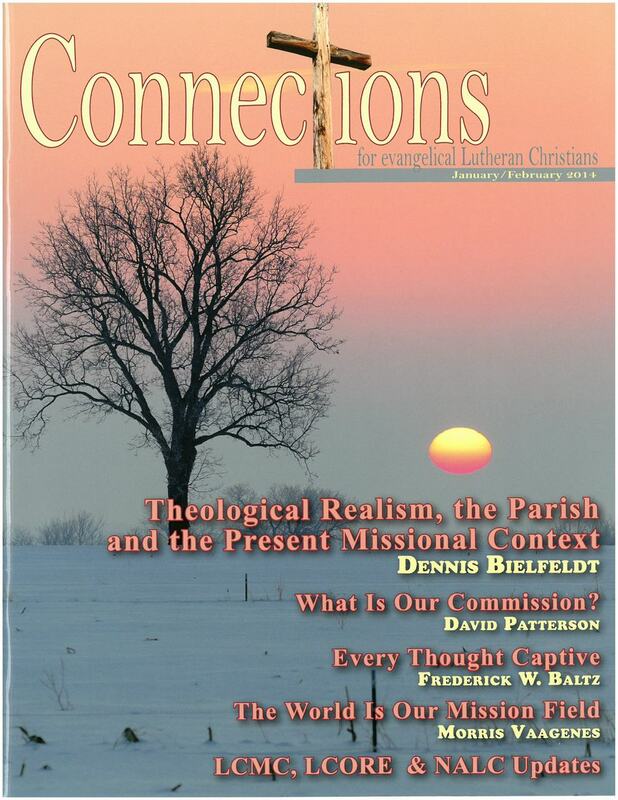 Check out articles by Dennis Bielfeldt, David Patterson, Eric Swensson, Timothy Swenson, Constance Sorenson, Frederick Baltz, and Carl Deardoff. 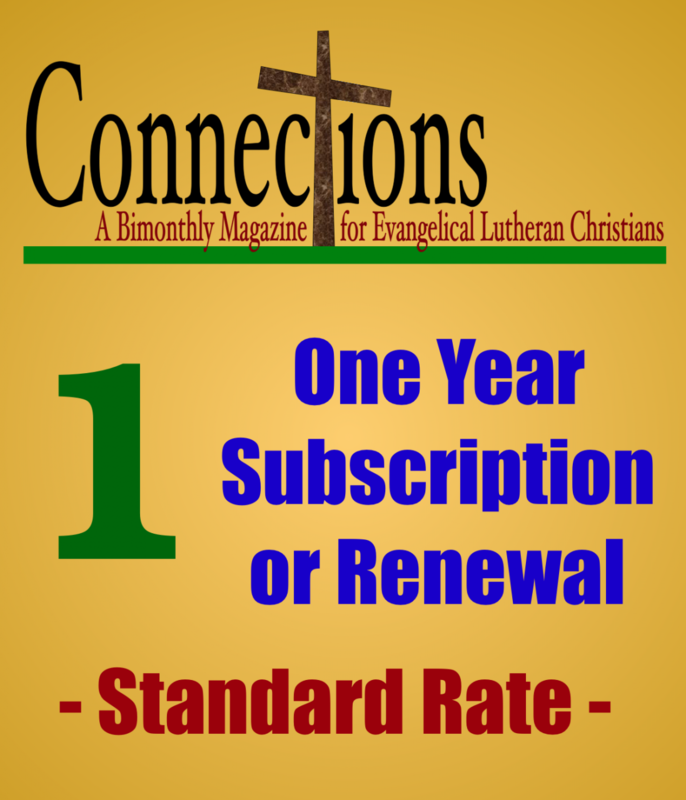 Not familiar with ILT? 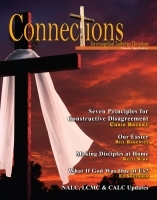 David Patterson discusses ILT in "Meeting a Ministry."